The Health Ranger’s Organic Lavender Essential Oil has a distinct floral scent, marked by sweet herbal nuances and rich green accents that will transport you right into the experience of a rich lavender field. 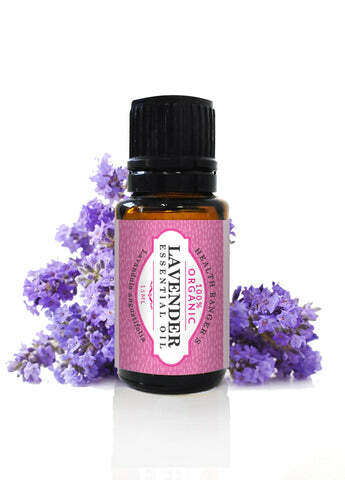 Use it for its relaxation and calmness-inducing properties or to freshen your home air, your linens and your clothes. You only need a few drops of this amazing, purified essential oil in your wardrobe or on your mattress and the scent will last for weeks. You can also use this all-natural essential oil diluted in your bath water to help reduce stress and keep you more grounded and focused for hours to come.